By request of the passengers, traveling between St. Petersburg and Helsinki on Allegro trains, it will be possible to purchase tickets for this route 90 days before the departure date, starting from 1st of January 2019. For example, tickets for the train departing on the 1st of January 2019 will be available for purchase already on the 4th of October 2018. 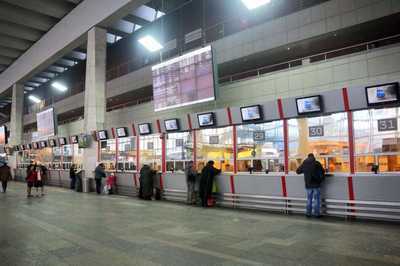 At the present moment, according to the agreement on passenger transportation on the Russian - Finnish direct rail route between JSC Russian Railways, JSC FPK, and VR-Group, the sales for the tickets are being open 60 days prior to the departure date. In addition, the changes will also affect the transportation of the hand luggage: from the 1st of January 2019, the passengers will be able to carry one snowboard in a cover in addition to the total number of the allowed hand luggage spaces. 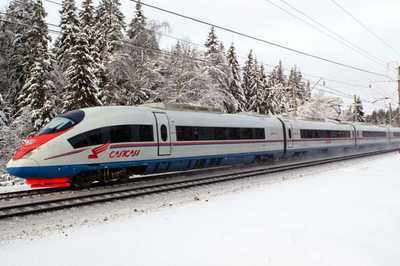 Train travel between St. Petersburg and Helsinki has increased due to the new Allegro trains. Recently the number of trains was increased from two per day to four per day.